Dr. Lee T. Frost provides porcelain veneers in Rutherford, NJ. These shell-like coverings are placed over the fronts of teeth to conceal a number of dental imperfections, without having to resort to time- consuming dental treatments and long appointments. If you’ve always dreamed of having a smile to proudly show to the world, this cosmetic dental procedure could be an ideal fit for your needs. 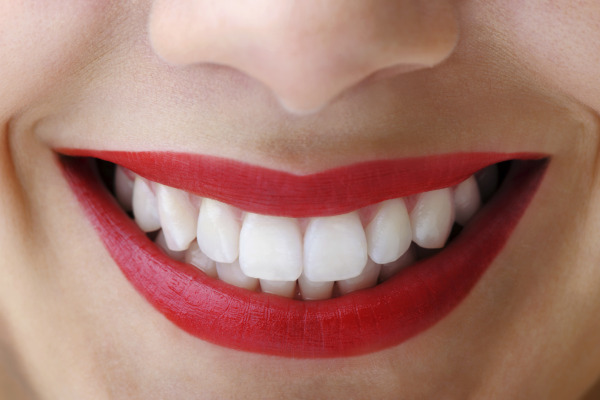 Porcelain veneers help you achieve a natural-looking smile that displays beautiful, even teeth. If you’re considering a cosmetic dental makeover, contact Frost Dental Group today to learn about our veneer options, including Lumineers no-prep prosthetics. 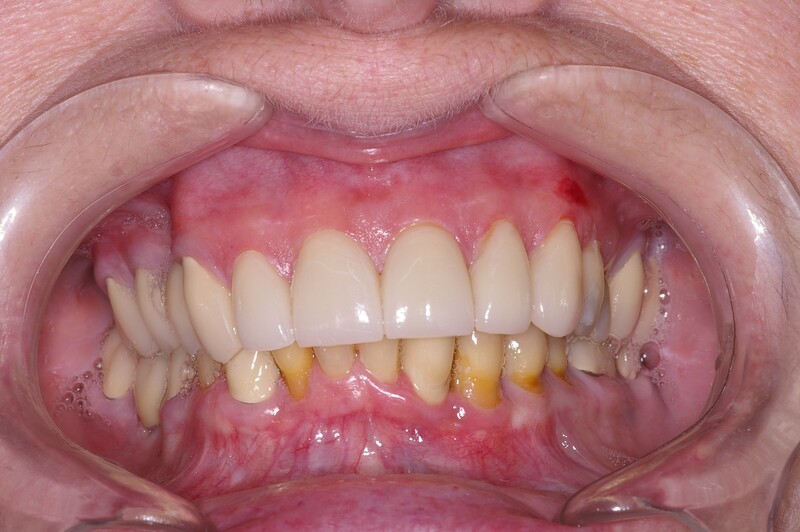 If you have multiple problems with the way your teeth look, whether caused by accident, genetics, or damage over the years, this procedure restores an attractive and natural aesthetic. With dental veneers, you can achieve a beautiful new smile that requires little time in the dental office. 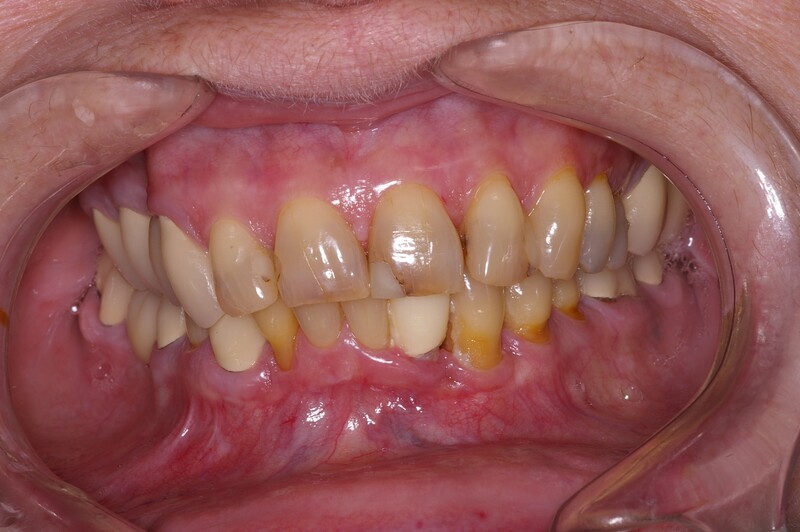 View our smile gallery for before and after transformations using these prosthetics. Completing your cosmetic makeover with porcelain veneers typically require two office visits, with no post procedure downtime. During your first visit, Dr. Frost will consult with you to discuss your oral health goals so, as a team, you can plan for your ideal smile. Dr. Frost maps out your treatment and helps you select a custom shade for your new smile. At your next appointment, Dr. Frost prepares your teeth by buffing and re-shaping their surfaces. This allows your new prosthetics to sit flush, or in alignment, with underlying tooth structure. If a no-prep approach is recommended to meet your needs, this step may be minimal or unnecessary. Veneers are bonded using special cement and a light beam that cures the resin for lasting results. Interested in Dental Veneers? Contact our Office! To find out if you are a candidate for a more beautiful smile with porcelain veneers, contact Dr. Frost's Rutherford office to schedule a consultation. We look forward to helping you achieve a smile you can feel good about.